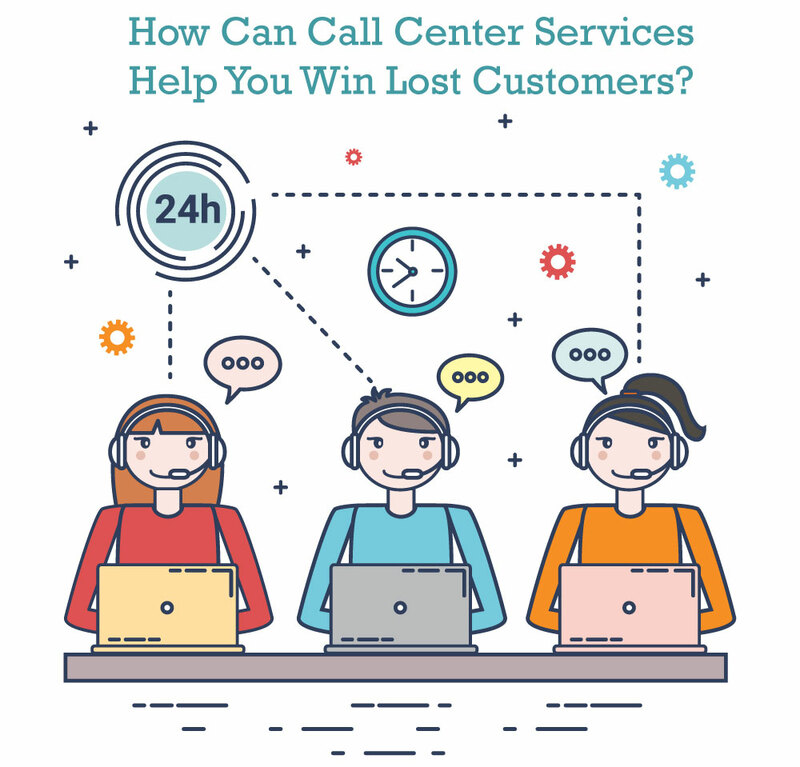 Home / BPO / How Can Call Center Services Help You Win Lost Customers? If you own a business you would surely want to reach the peak, won’t you? Admit it or not every business dream of gaining the top position in the market. But it is impossible without the business can running smoothly. If it does not have enough sales, it means it is moving towards its doom. Thus, this fear makes them work altogether in a group. When they achieve a goal, never estimate that the company would stop, the show proceeds with the attempt to attain another goal, and then another, so on and forth. It is a fact that though owners dream of climbing the path of success, they often find themselves descending. Sometimes, even with several trials to improve products and services they are unable to grab a foothold in the market. Most fail to understand what went wrong in their efforts. But it is not their efforts that needs to be blamed but the focus from their customer services. Yes, that’s exactly what affects a company’s customer database. Only gaining new customers won’t do, you will have to maintain your existing customers too. The moment you start feeling that these are your permanent customers or ignore their efforts to reach you, the older ones would start leaving. Although there is way to turn around the statistics, all you do is take the help of a bpo in India to see how they help you to get back into track. If at some point or the other you were negligent towards your customers, you should better become serious. This is not a matter you can ignore completely. There can be a high chance of receiving leads from the efforts of those call center support services. But the chances can be more fruitful if you try to bring back your lost customers as they are someone who already has a liking for your company. A customer win-back program is regarded as a good option because it brings back customers positively rather than having you wasting your time after a newbie. They might have left because either they had faced certain issues that were not answered, or they got attracted to some other offers by a competing organization. So, by certain offers and resolving their grievances (for which they left your company) can get their interests back. It is, therefore, a bit easier to gain back existing customers rather than luring newer ones in an open market like the world of internet. Call center services can actually help you gain the trust and make them loyal again. Therefore, if you haven’t yet invested in an outbound call center outsourcing, its time you get started. Now, moving on to the topic let’s find out what they do or how they work in order to help you. Customers who have left must have done so under some reason. Try to understand the reason underlying before even getting in touch with the person. 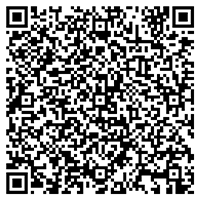 Track all the details, the calls, their purchases, the preference types, and everything related. Then ask your call center services in India to ascertain what exactly went wrong when they opted for another company. This is another trick that can help you win back your lost customers. When the agents of your call centers in India call the customers, they should first greet them and then straight away ask them the reason for their leaving. No need to keep guessing the case. You may ask them to go straight as there can be no one apart from the customers themselves who can better let you know the reason. Now, when they have given you the reason it’s your time to work on them. Also doing so will make them feel valued. While the agents are on the call advise them to assure the customers that the same thing would not happen again. It is a small trick to regain their trust. Experts say that in most cases customers do switch back. But at the same time the customers have to be ensured that your company really does not repeat the mistakes. Well, never request the customers to purchase from your company again. Try offering them the best solutions instead. Focus on improving the services. The better the services are the more likely they are going to turn back. Your outbound sales call center must be very much specific while talking to the customers. They should choose their words wisely. A harsh work or behaviour here and there can disrupt the relation again. While soft and sweet conversations intended to look after their needs can revive the lost trust. Again enticing your former customers towards the brand can work greatly for some customers. You may lure them by offering them great discounts, combo offers and various other deals. You may also consider customising the offers for some of your former valuable customers. This will make the customers feel how much you value them and are willing to rectify any past errors. Ask your outbound call center to educate and inform your customers about the company’s existing products. Let them know how much different and improved the products are from their previous versions. Also tell them the reason the products are a worth trail now. Additionally, you could also apologize to them for the issues they had faced earlier and give them a proper reason why the issues weren’t looked after at that moment. Regardless of the above mentioned ways, there are numerous ways you should work on to improve customer experience. One such point is securing payment gateways, and safeguarding sensitive information. So, by now you must have understood how call center outbound can help you lead the path of success. You can definitely invest on them, precisely on call centers in Delhi. As they are very dedicated and work very seriously to deliver what their customers desire for. But before you start, make sure you are ready with the list of customers that had once been a hand in your success.